Statements are simple with a strong message. You are unique, have your own needs, desires, competences and dreams. 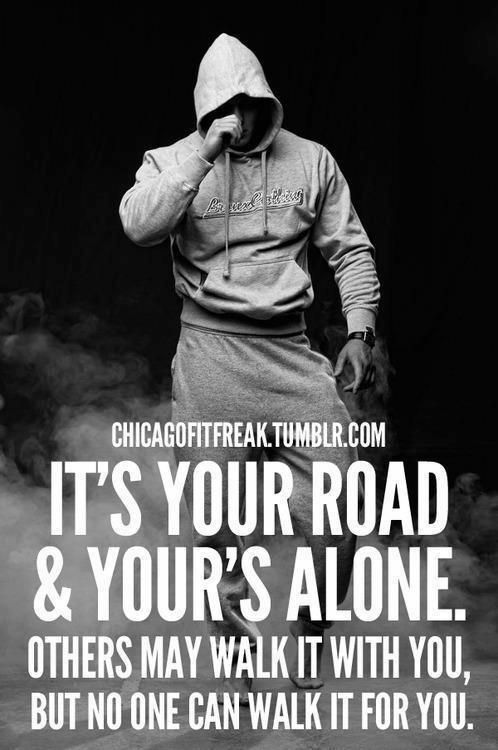 Don´t let others dictate and dominate that. There will always be obstacles on your way. That is just the way it is. See them as challenges that can develop your to a better person. Something you just have to accept. Just like the waves at the ocean. 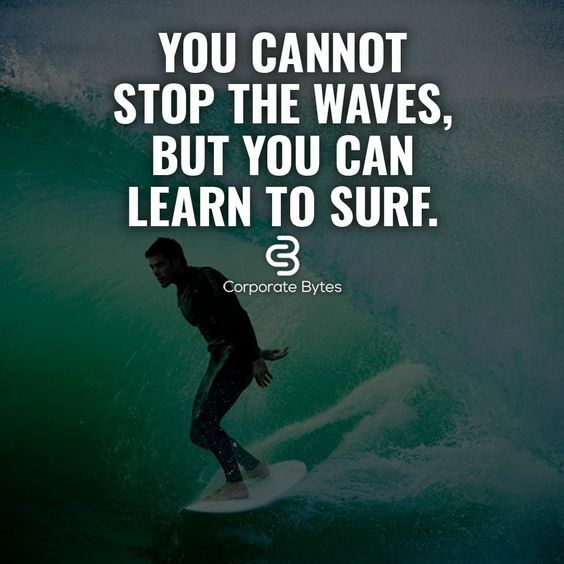 Learn how to surf. Create and trust you own style….. 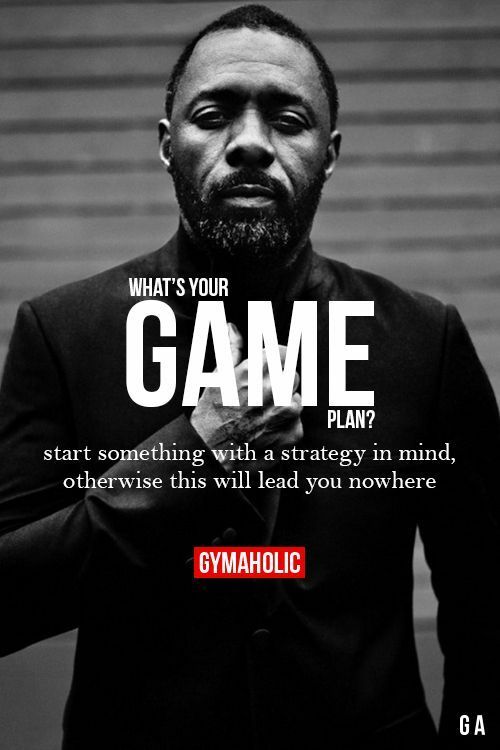 The first plan you have to make is to follow your dreams. 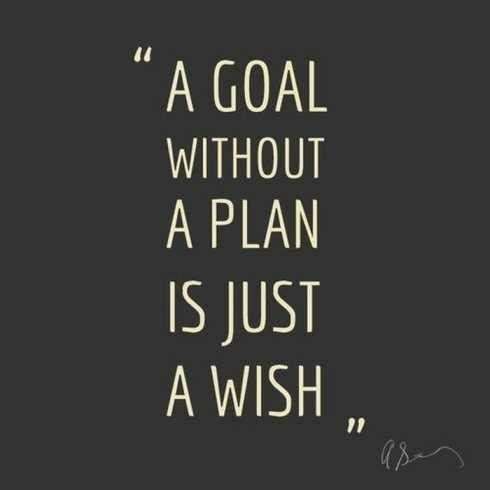 Then make a plan for all the things you want to achieve in life. Plans for the small dreams and plans for the big longterm dreams somewhere in the future. So the question is. How much do you dream about achieving it. How much to you want it? Will it bring you out of your comfort zone and do you dare that? So who are you and what do you really want in life? Make a plan and start your surfing on the waves of life. 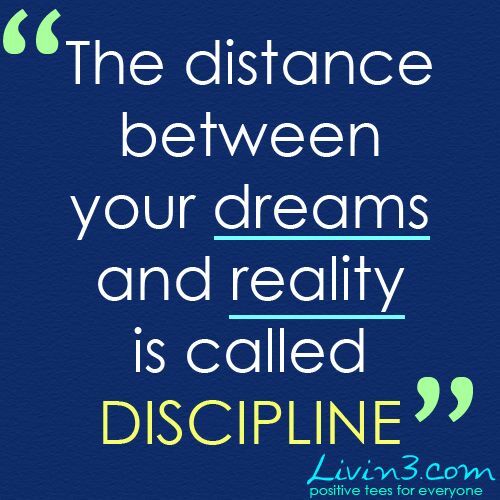 It takes disciplin, belief, faith and perseverance.